Now that 2016 is officially over, so ends the Medical Device Single Audit Program (MDSAP) pilot initiative. Regardless of whether you are a small, mid-size or larger medical device company, you should begin preparing for MDSAP audits. This program will help you to focus on your company’s compliance procedures, and position them for success in meeting broader changes in the global regulatory landscape. *Psst...Want to know more about MDSAP? Check out the "How to Prepare for MDSAP" webcast. Where did MDSAP originate from? The program was developed by the International Medical Device Regulators Forum (IMDRF) to establish a global regulatory partnership in the medical device industry to improve safety and oversight internationally. This would be done by creating a single audit program that allows government regulatory authorities to focus on troubled manufacturers, allowing notified bodies to perform inspections on their behalf. The program is a more effective use of regulatory resources through combined work projects and mutual acceptance between them. 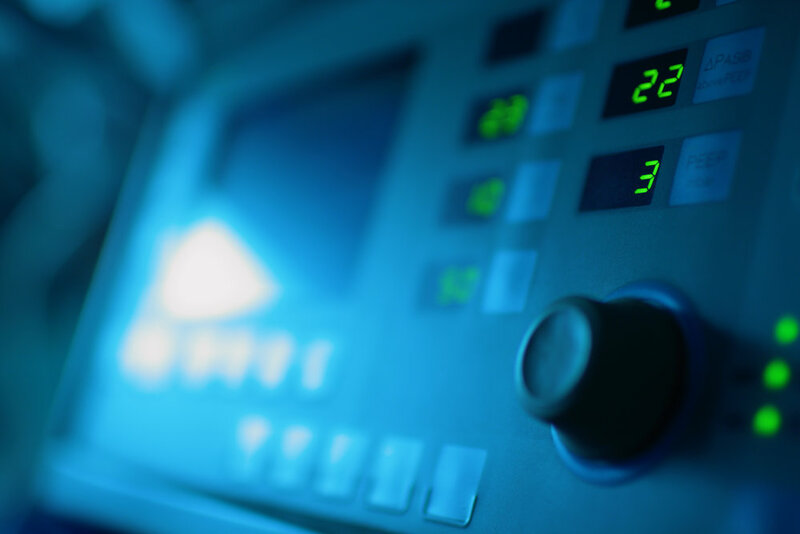 From an IT or operational perspective, there is more efficient and less burdensome regulatory oversight of the medical device manufacturers’ quality management systems. The ultimate goal is stronger global alignment of regulatory approaches, and technical requirements based on standards and best practices. The countries that participated in the pilot included the Therapeutics Goods Administration (TGA) of Australia, Brazil’s Agência Nacional de Vigilância Sanitária (ANVISA), Health Canada, the U.S. Food and Drug Administration (FDA), and the Ministry of Health and Labour and Welfare (MHLW) of Japan. What are the benefits for my Medical Device Company? Some benefits for Medical device companies that participate in the program include fewer regulatory audits, more predictable audits due to standard MDSAP audit models, and reporting of the audit outcomes using a standard report template. Once the program is implemented, it should ease quality management system compliance efforts for medical device companies. How can I start preparing for MDSAP? Some ways to help you prepare for MDSAP audits is to apply more scrutiny to your company’s internal audit or record requirements giving you greater transparency into your processes. Other considerations may include having an electronic quality management system to increase the speed it takes to access the requested information for the audit as well as continuous improvement measures to provide the Auditing Organizations (AOs) evidence that your company is maturing in the effectiveness of its quality management systems. To learn more about preparing for MDSAP, download this whitepaper.